My Yaesu FT-2900 that serves as my EmComm Rig. 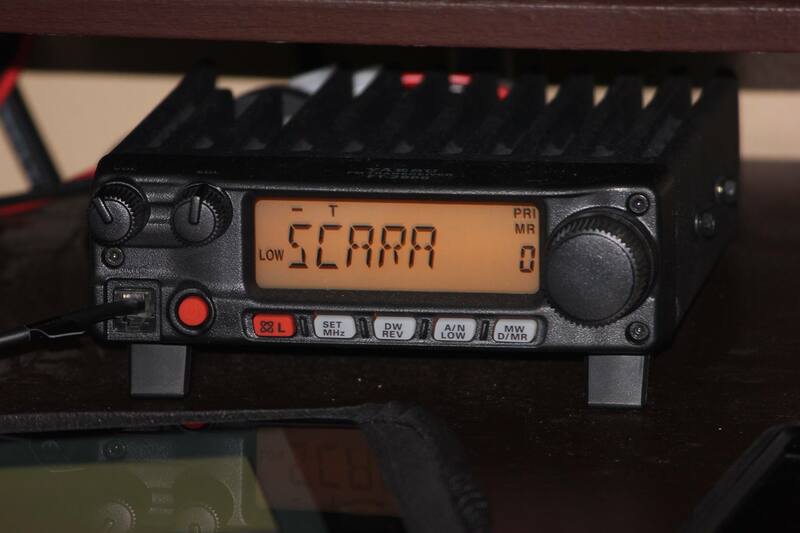 This radio slings from 5w – 75w at full power and is very useful when repeaters are down. When not in the field its in the Shack on 5w getting reports of 59.